SAVE TIME ON ELECTRICAL DESIGN. For ISO, AS, EN, IEC and ANSI compliant electrical drawings we suggest the use of the progeCAD Electrical extension. 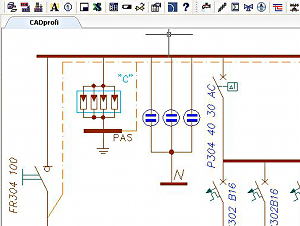 Extending progeCAD's powerful general-purpose drafting functionality, this progeCAD Electrical Add-On can be used for intelligent parametric design of complex electrical or data systems for power, lighting, low-voltage, telecommunications, security, radio installations and more. 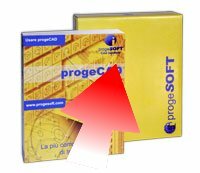 Software includes electrical design tools based on the latest electrical standards, as well as ready-made components libraries from several well-known industry vendors such as Phillips and Schneider. Large, specialized electrical components library.